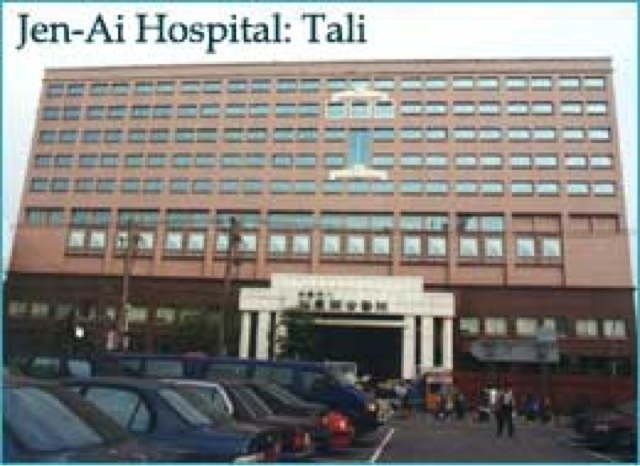 Here is the information for Jen-Ai Hospital. An easy web search will result in the same, but for someone that has been there I would highly recommend sending an email to Mark Chan (his email is included here) and so I post this. I first sent an email, Mark replied almost straight away. He sent me an appointment request form (a link is on the main English website). He is Taiwanese but studied in America. His English is flawless. He is also an approachable man who is more than happy to help you. In this form you can detail your injury and what kind of doctor you would like to see, surgery, gynaecology etc. Mark then replies with a date and possible times for you to choose from. 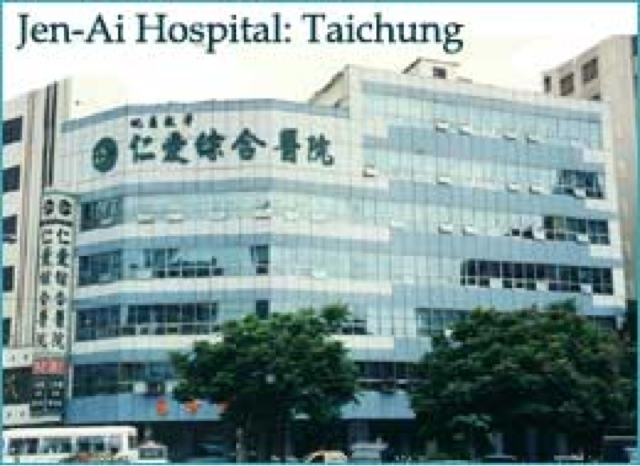 I was to go to Jen-Ai in Tali (better known to foreigners as Dali) but it is not very far from the edge of Taichung. In fact, find Linsen road leading off Wuquan road (not far from TaichungGang) and follow Linsen all the way out of Taichung. 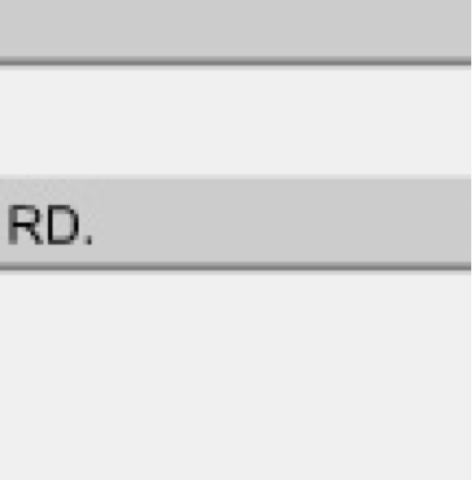 The hospital is on that road (which of course changes names but you know not to turn). As it was my first time going to their hospital Mark met me upon my arrival, took me to see the doctor and stayed with me. He did not attend the consultation. He walked me through the whole process. Which was a relief, I was injured, still in pain and didn't have to navigate the hospital by myself with crutches. I was prescribed extremely strong painkillers and antibiotics. It was the first time that pain killers worked. Sleep was oh so sweet!